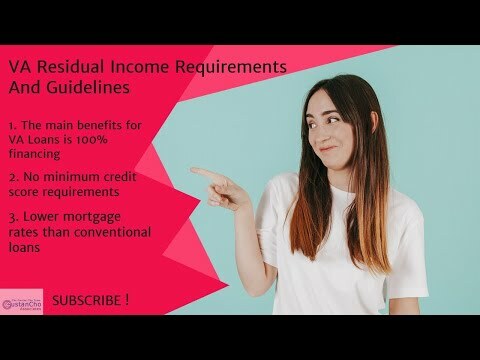 VA Residual Income Requirements And Guidelines : VA Home Loans is the best loan program for owner occupant home buyers. However, not all borrowers can qualify for VA Loans. 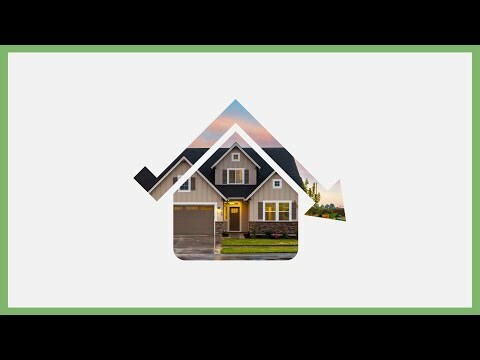 VA Mortgages are for eligible active-duty, retired, and/or surviving spouses. 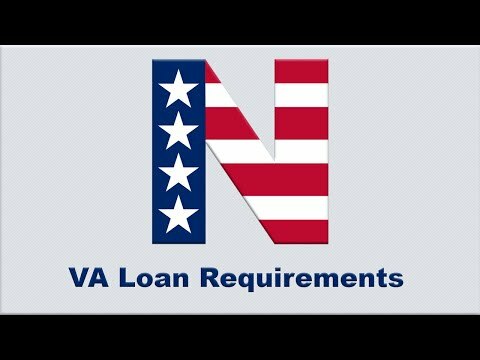 In order for borrowers to qualify for VA Loans, they need a valid Certificate of Eligibility by the VA. Our loan officers can help with the paperwork in obtaining the COE. Borrowers passing the VA residual income test can exceed DTI over 60%. 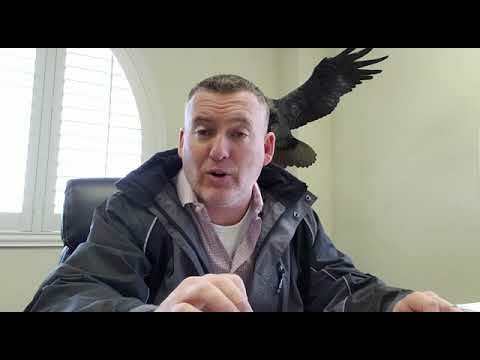 In this blog, we will discuss the important of the VA residual income test for borrowers with high debt to income ratio.